Blackstone (NYSE:BX) today announced that Jon Korngold, a former senior leader at General Atlantic, will join the firm as a Senior Managing Director and head of Blackstones Growth Equity investing platform. Jon will be responsible for building and running this new platform which will provide capital to companies during the critical phase between venture capital investments and traditional buyouts. Stephen A. Schwarzman, Blackstone Chairman, CEO and Co-Founder, said: We are very pleased to welcome Jon Korngold to Blackstone and announce the launch of our growth equity platform. This is a highly synergistic expansion area for the firm and a natural extension of our existing businesses. We are pleased to be growing in this area with a dynamic industry veteran like Jon, who has a successful track record investing in and building scale businesses. Jon Gray, Blackstone President & COO, said: Expansion into growth equity investing represents a compelling opportunity for the firm and our Limited Partners. Jon is the ideal leader for this new platform. He will build upon Blackstones capabilities and strengthen all of our investing businesses through his deep expertise in the rapidly evolving technology sector. Jon Korngold added: I am pleased to join Blackstone as it expands into growth equity investing. The firm has a strong history of successfully innovating into new business areas and I am excited about the opportunity to build a world-class investing platform. The scale, geographic reach and global operating resources that Blackstone can provide fast-growing companies are unparalleled, and will be a real competitive advantage. At General Atlantic, Mr. Korngold was a member of the firms Management Committee, Chairman of the Portfolio Committee and Global Head of the firms Financial Services and Healthcare sectors. In his 18 years at General Atlantic, he sourced and executed billions of dollars of growth equity investments across the technology services, enterprise software, healthcare, financial services and consumer sectors. 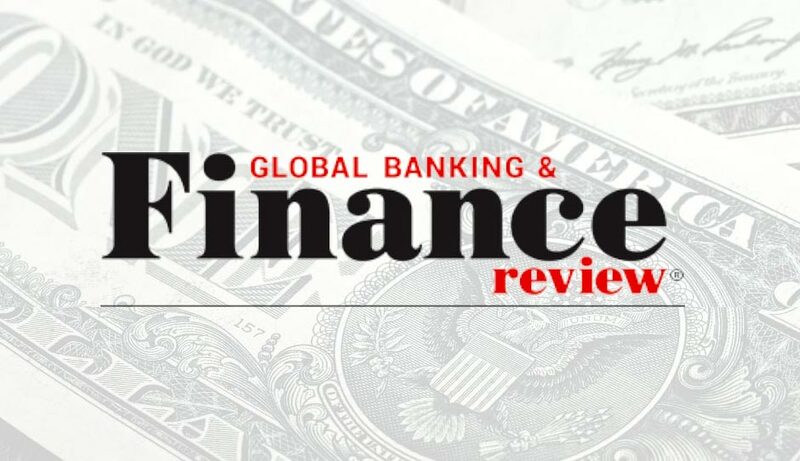 For each of the last three years, Mr. Korngold was ranked #1 among investors on Institutional Investors Fintech Finance 40 list, which recognizes top dealmakers in the financial technology industry. Prior to General Atlantic, he worked in Goldman Sachs Principal Investing and M&A groups in London and New York. About Blackstone Blackstone is one of the worlds leading investment firms. We seek to create positive economic impact and long-term value for our investors, the companies we invest in, and the communities in which we work. We do this by using extraordinary people and flexible capital to help companies solve problems. Our asset management businesses, with $457 billion in assets under management, include investment vehicles focused on private equity, real estate, public debt and equity, non-investment grade credit, real assets and secondary funds, all on a global basis. Further information is available at www.blackstone.com. Follow Blackstone on Twitter @Blackstone.